My only experience of dealing with the press so far has been a very positive one. My local paper ran a great article about my role as a volunteer for Pregnancy Sickness Support. However, I am also well aware of the media’s ability to distort things. A fellow volunteer, for example, once spoke in good faith to the media about her own experience of hyperemesis gravidarum. When she saw the article, she was horrified to see that the headline was “My hubbie made me vomit”. Not exactly a triumph of British journalism! Two or three months ago, I contacted a different newspaper in an attempt to get some publicity for Pregnancy Sickness Support and the nine months of campaign. The initial response was great. A health correspondent contacted me and said she was planning to run a double page spread. Fantastic! She needed a case study which I was happy to do and so we set up a date for an interview. But from the start of the interview, it was abundantly clear that the reporter had a very different article in mind to the one I had intended. 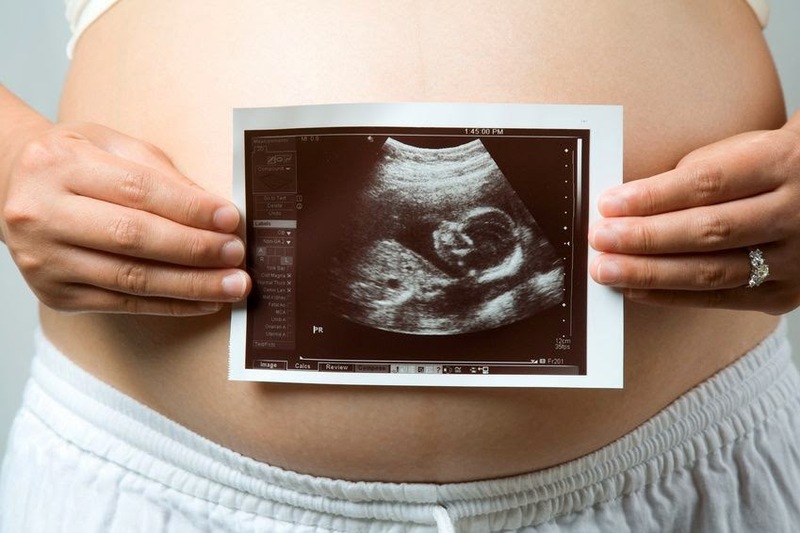 First question: “So, how did you feel when you found out you were pregnant – were you happy about it?” Whoa ... hang on a minute. What has that got to do with Pregnancy Sickness Support and the nine months of … campaign? Alarm bells started to ring! After a few more questions a picture was emerging of the type of article that would appear in the paper. Although I tried at every possible opportunity to mention PSS and nine months of (probably to the point of annoyance!) the reporter seemed far more interested in an almost day-by-day diary of my pregnancy and HG symptoms. It’s difficult to put my finger on why but I was beginning to feel uneasy about the whole thing. They say “there is no such thing as bad publicity” but I beg to differ. I admit that I might not be the easiest subject. I like to be in control. I am a lawyer and naturally cautious. I am also concerned (rightly or wrongly) about how I come across and what people think of me. I did not want the focus of the article to be me going into great detail about what I went through from the moment I found out I was pregnant to the day I gave birth in case this was somehow portrayed in a negative way. Of course, I wanted to convey how awful and devastating HG is but my intention was to have a positive message (i.e. the work of the charity and the nine months of … campaign) to give hope to women who are suffering that they can get through it and to let them know that there is support and treatment available. It was clear the reporter had a very different agenda. Although the reporter would not agree to let me see the article before publication, we eventually agreed (or at least so I thought) that she would focus instead on statistics from recent research by PSS which showed that 60% of women who have suffered from HG experienced symptoms throughout the whole nine months of pregnancy, and so the section about me would less prominent. I then went on holiday for a couple of weeks and the plan was that she would read through the article with me when I got back. That was in August and I have not heard anything since. 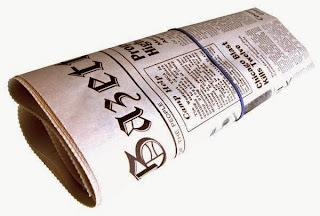 It may be that the article has been shelved for the time being but it is far more likely that the reporter has decided not to run the article. With hindsight this is probably for the best. If my gut instinct was right then our expectations for the article were clearly just too far apart. 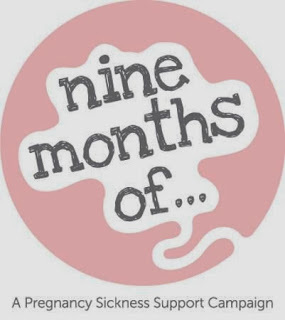 Whilst it is extremely disappointing that Pregnancy Sickness Support and the nine months of … campaign did not get the publicity I wanted, I certainly did not want publicity at any cost. If you have enjoyed reading this please sponsor me to ensure that the charity can continue to help sufferers and their families. It would mean a lot to me. Thank you.